Who are we? Find out more! 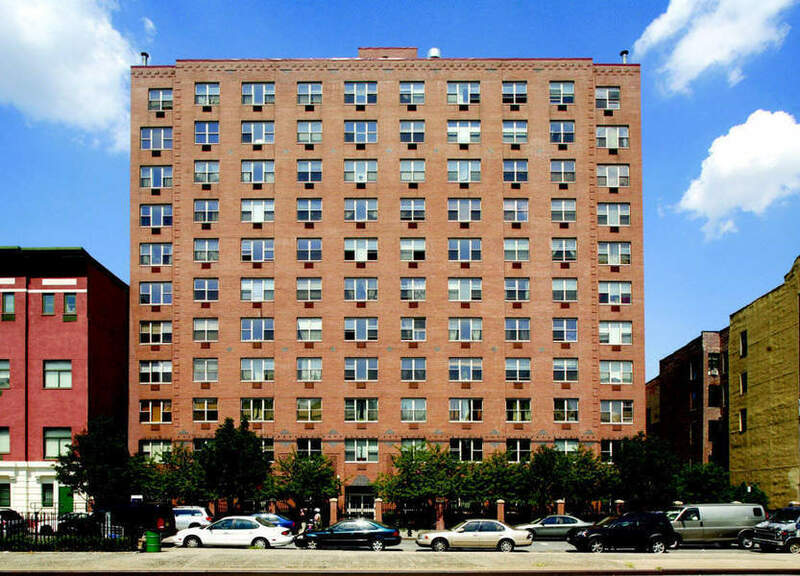 Stuyvesant Town (ST), also referred to as Stuytown, is the larger southern portion of the property spanning from 14th to 20th Street and from First Avenue to Avenue C. The recently-renovated apartment homes offer expansive living spaces. Central to Stuyvesant Town is the iconic “Oval” with its large open lawn, water fountain, and amenity spaces. From the many social events, seasonal greenmarket and ice rink, live music and movies, there is always something going on at Stuyvesant Town! 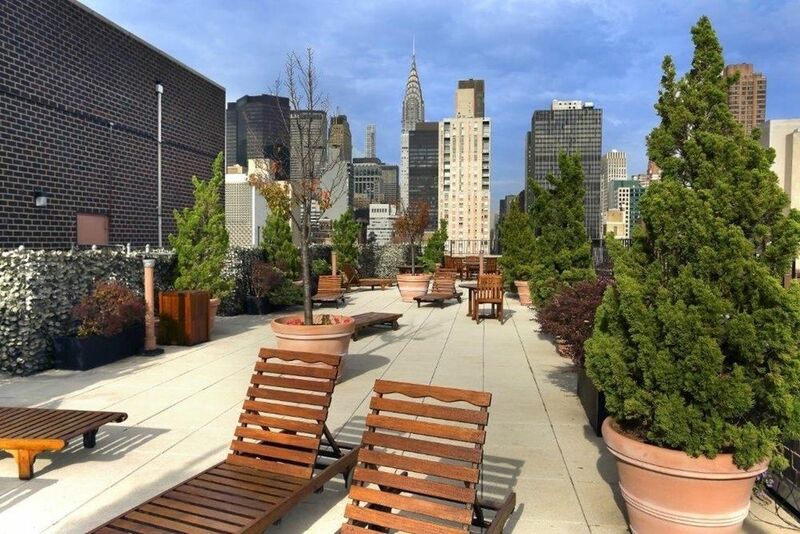 Located in Midtown West, one of Manhattan’s most dynamic neighborhoods, Sky is a few blocks from world-class theater and restaurants, the High Line and Hudson River Park, as well as cutting-edge contemporary art galleries. 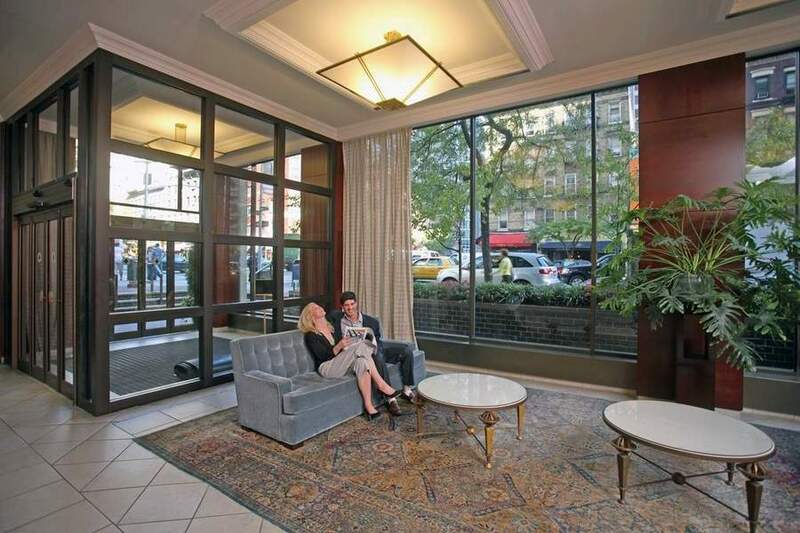 Sky offers an unparalleled breadth of amenities and services, some of which are listed below. 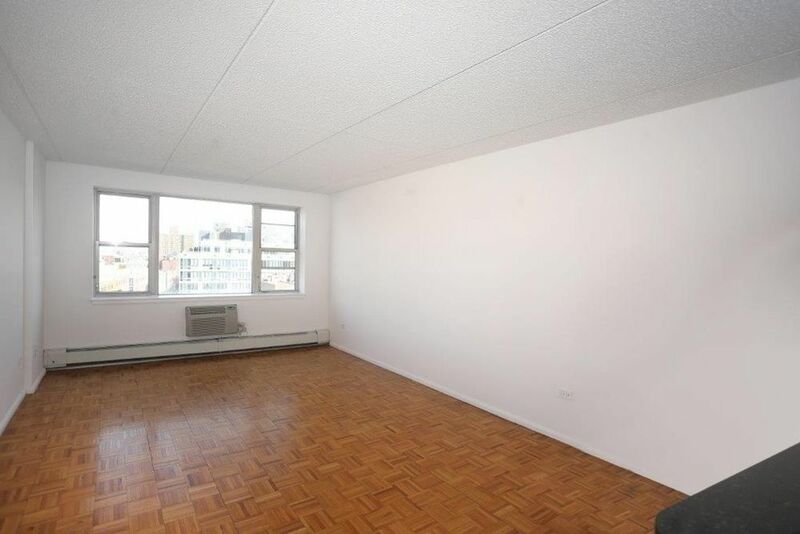 High floor 2 bedroom, 2 bathroom facing south. One month free on a 13-month lease. 3 months free membership to fitness center (worth ~$200/month). $8,000 move-in bonus. 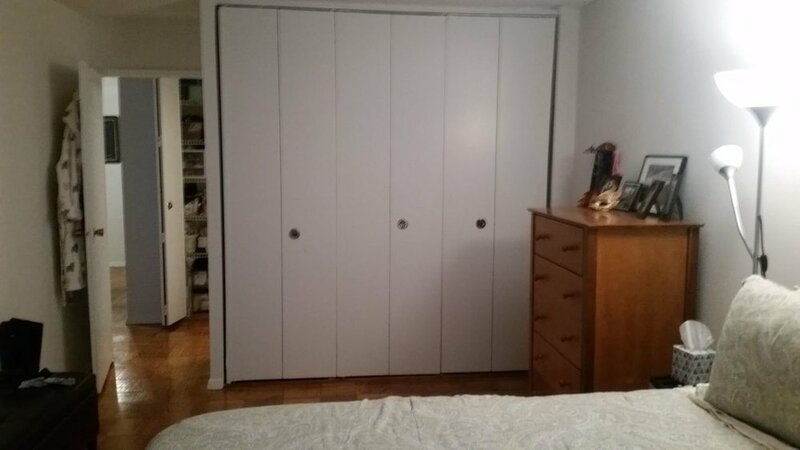 Alcove studio with 1 bathroom. One month free on a 13-month lease. 3 months free membership to fitness center (worth ~$200/month). $5,000 move-in bonus. 77 West 15th Street, also known as The Left Bank, is a modern six-story elevator apartment building situated where Greenwich Village meets Chelsea. 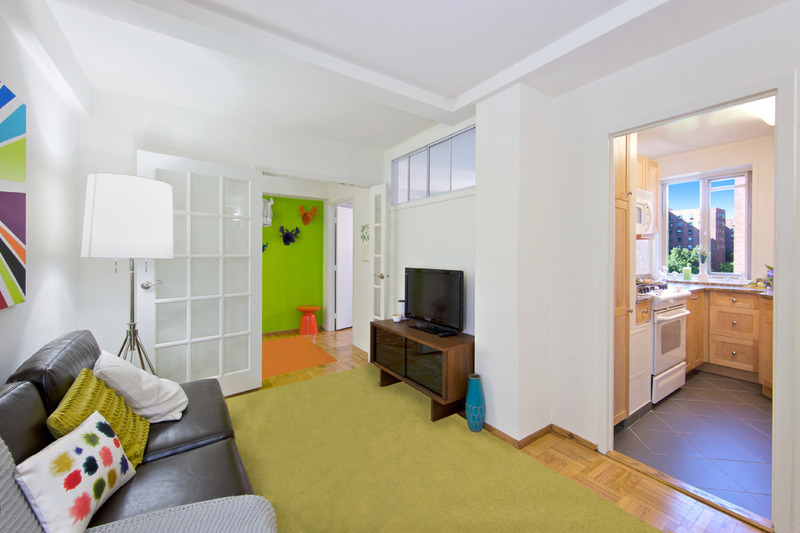 Located at the corner of Sixth Avenue and 15th Street, the building offers an attractive selection of studio and one bedroom apartments as well as an on-site garage. 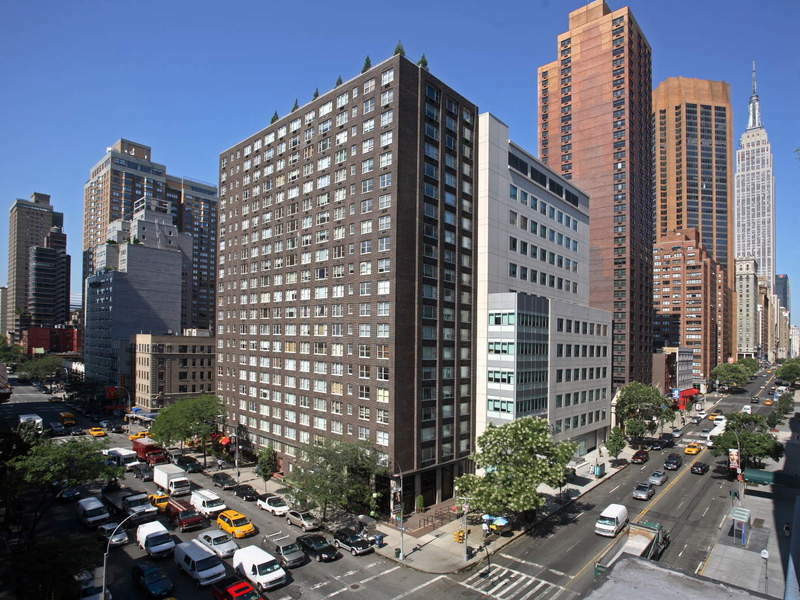 The Murray Hill, located between Park and Lexington Avenues, is a 21-story luxury apartment building offering residences ranging in size from studio to three-bedrooms. 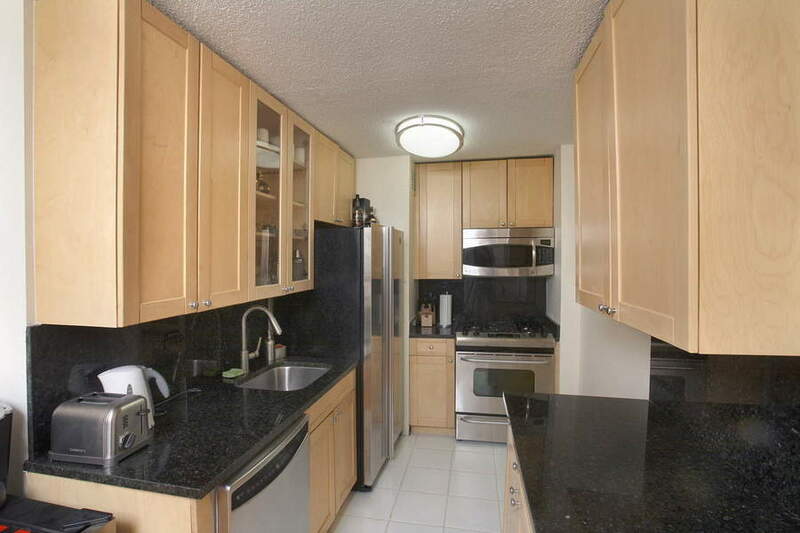 Many apartments feature amenities such as balconies, spectacular skyline views and pass-through kitchens with maple wood cabinetry and granite counters. In addition to its namesake neighborhood, residents of The Murray Hill can walk easily to the Flatiron District, Chelsea and the Garment Center as well as midtown corporate corridors. 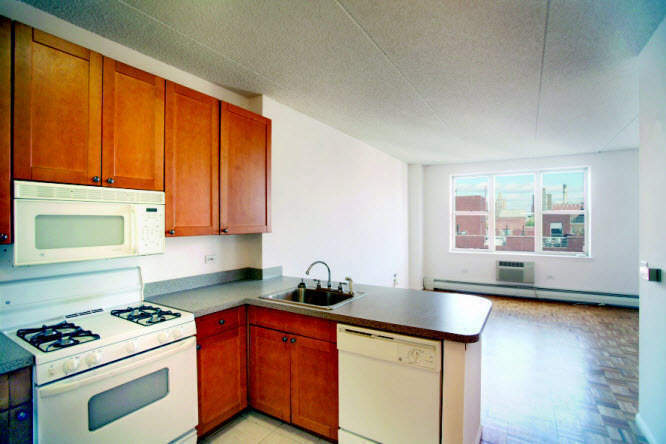 Convenient everyday shopping is available along Third Avenue and across 34th Street. 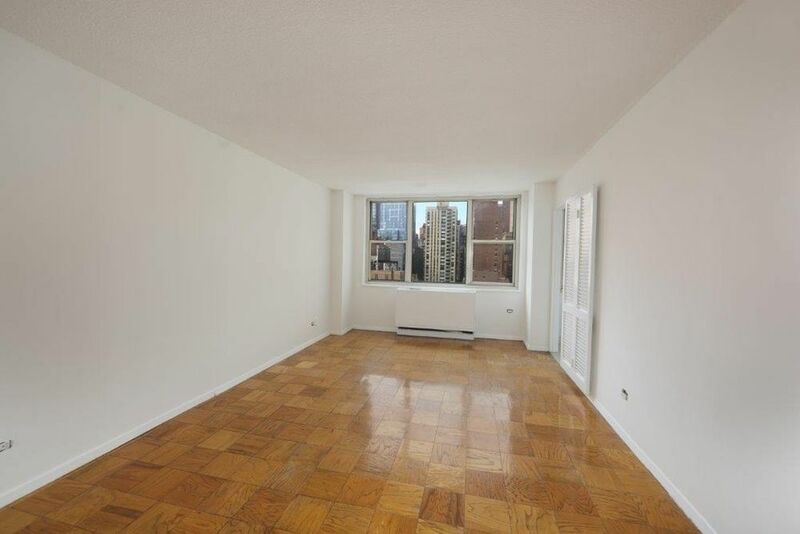 Located in the heart of midtown Manhattan in famed, tree-lined Murray Hill, 166 East 34th Street is a 21-story luxury rental apartment house offering spacious studio, one, and two-bedroom apartments. Many of these dramatic homes offer spectacular East River and skyline views while several upper floor residences also feature real wood-burning fireplaces. 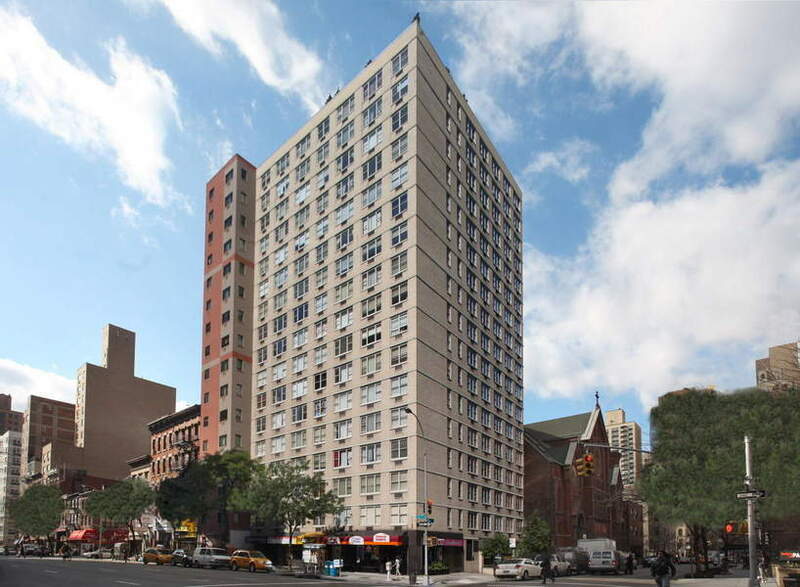 The Habitat is a I7-story luxury apartment building located along Third Avenue bordering the charming neighborhood of Kips Bay. 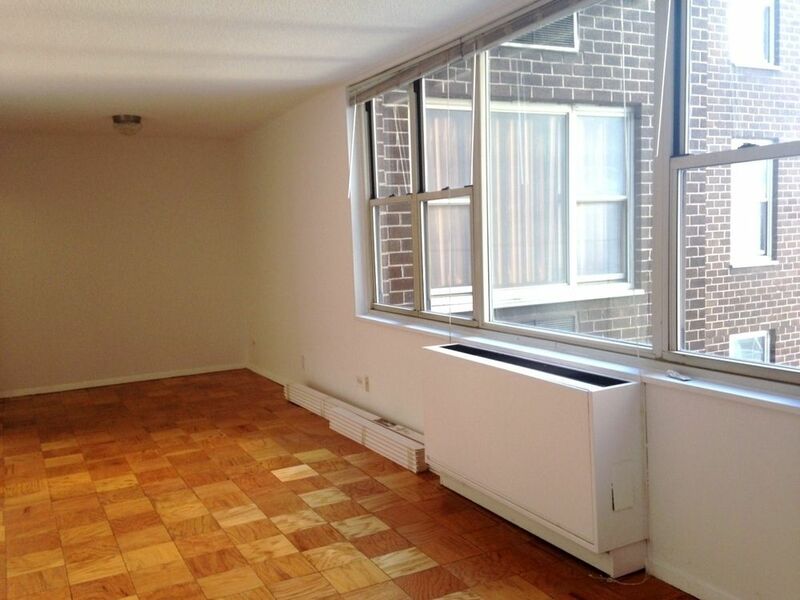 The building offers a wide selection of spacious studio and one-bedroom layouts. All apartments have new kitchens with ceramic tile flooring, maple cabinetry and granite countertops, and newly renovated bathrooms. 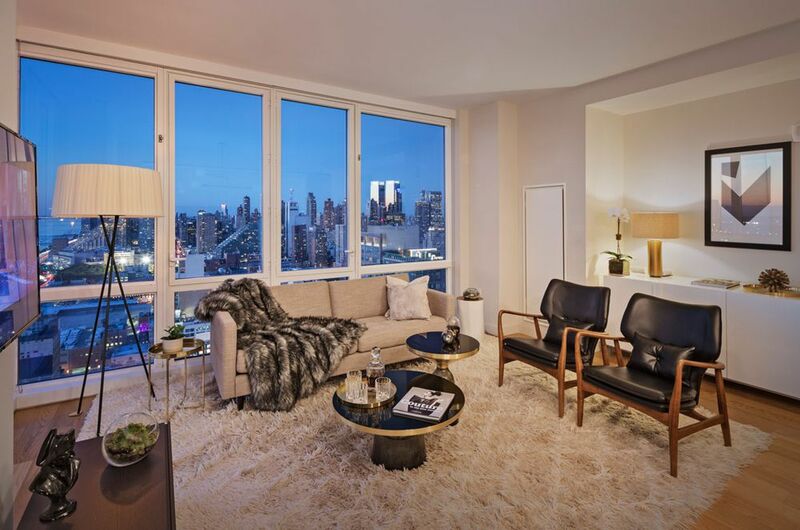 Soho Court, located on East Houston and Elizabeth Streets, is a 12-story, luxury rental property set in the heart of Manhattan’s most energetic and vital neighborhood. Offering a variety of unique studio, one and two bedroom layouts, Soho Court’s superior apartment amenities include contemporary kitchens with 9’ high ceilings, ceramic tile floors, oversized dining counters, and maple wood designer cabinets, and bathrooms with tri-view mirrored medicine cabinets and matching maple wood vanities. 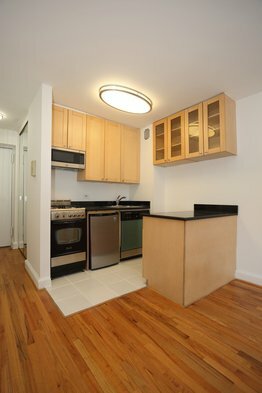 Located between Avenues C and D at Houston Street in the East Village, CD280 contains studio and one bedroom apartments which feature 9 foot ceilings, unobstructed views of the Manhattan skyline and open kitchens with birch wood shaker cabinets and built-in dining counters. CD280 offers its residents a totally unique Manhattan amenity – an on site, outdoor running track and a private large, landscaped and furnished back yard. Another welcomed feature is a fitness center, which directly adjoins the building laundry room so residents can exercise while completing a necessary chore.